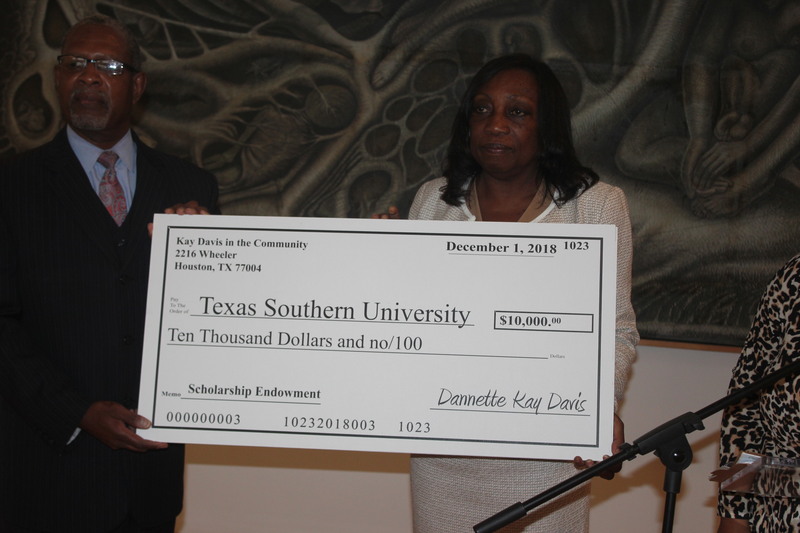 Local entrepreneur and philanthropist Dannette Kay Davis recently held an event this past Tuesday, October 23, at Texas Southern University (TSU) called the “houston treasures project”, where she honored three Greater Houston area icons for their contributions to the city and to the world. 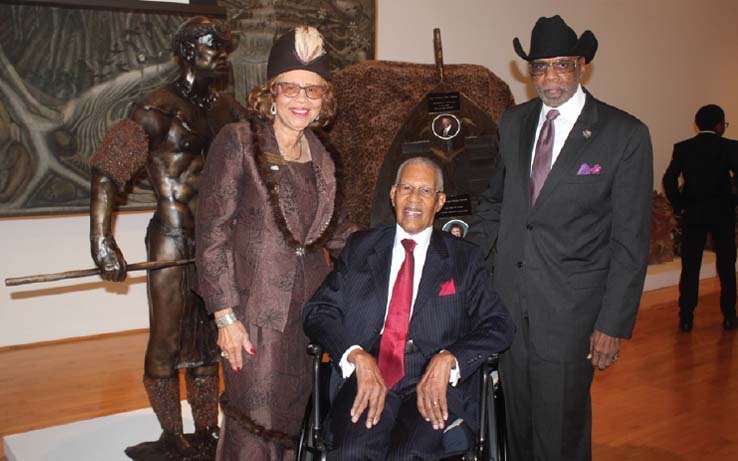 Reverend William A. Lawson, Mrs. Georgia Provost and Dr. James M. Douglas were the three individuals who were honored, during TSU’s Homecoming weekend. 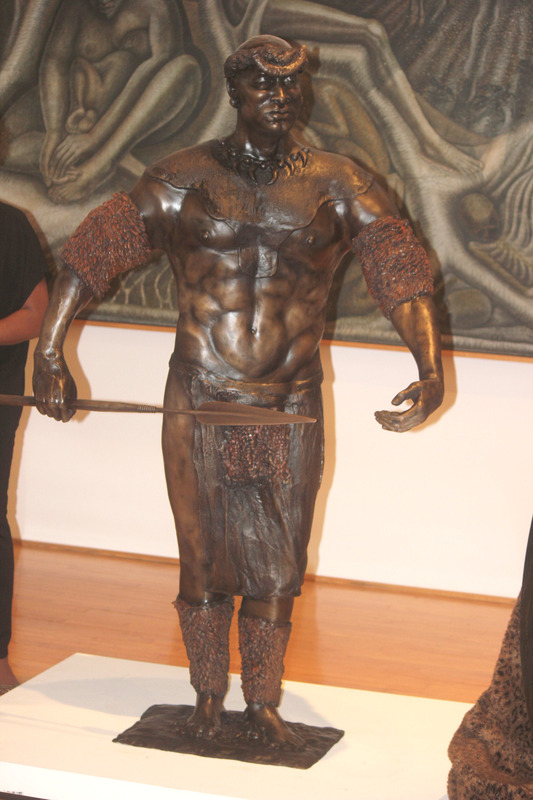 The event also served as a way to support TSU. A project that has been a dream come true for Davis, finally materialized, as she presented a DocuVideo, an Art Piece by Adrianne Isom and $15k in endownment scholarships, as a gift from her non-profit organization, Kay Davis in the Community. All three honorees have significant ties to TSU. Rev. William Alexander Lawson, who turned 90 years this year, was born on June 28, 1928 in St. Louis, Missouri. He took on the role as director of the Baptist Student Union and Professor of Bible at Texas Southern University (TSU). After serving in that position for ten years, from 1960 to 1970, Rev. 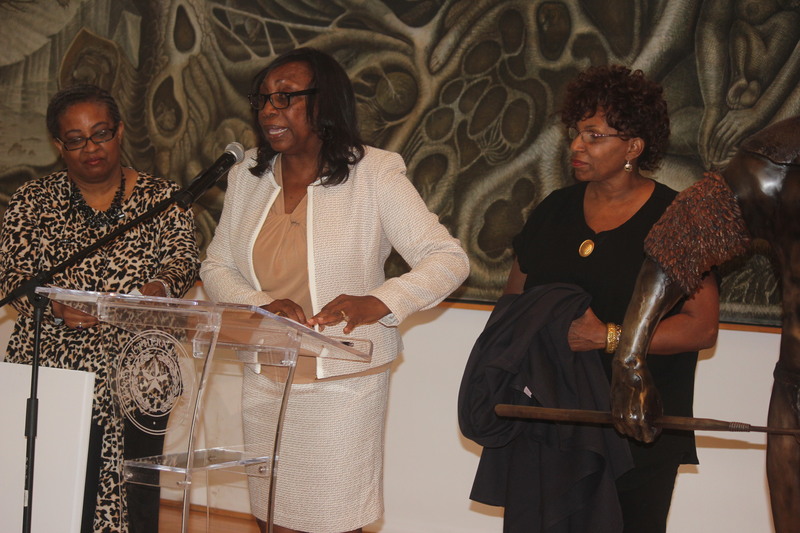 Lawson became the director of Upward Bound, a pre-college program for high school students on the TSU campus. During his years working at TSU, a number of neighborhood residents persuaded Rev. Lawson and his wife to establish a church near TSU, which they did. The couple founded Wheeler Avenue Baptist Church with 13 members in their home in June of 1962. While at TSU, Rev. 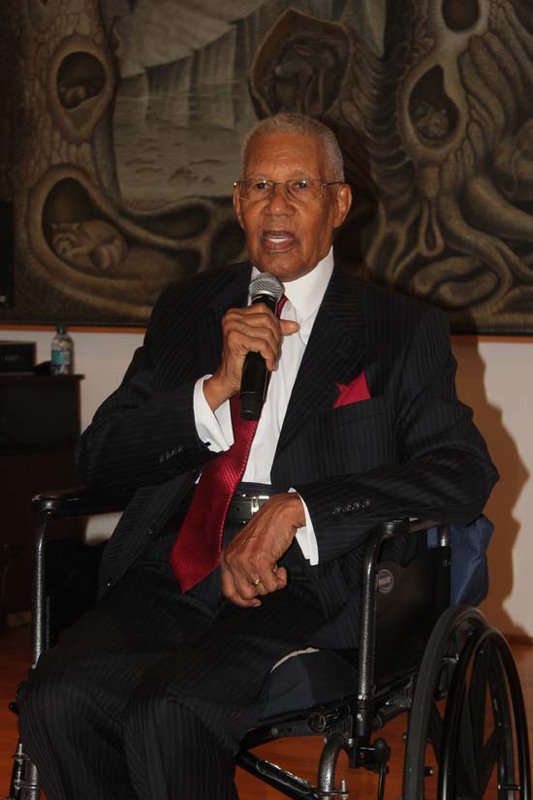 Lawson also helped build the first Afro-American Studies Program at the University of Houston and taught classes in sociology and on the Black Church. He was heavily involved with the Civil Rights Movement, whether it was supporting 14 students from TSU who held a sit-in protesting segregation at a lunch counter to being one of the only ministers to invite Rev. Martin Luther King Jr. to come to Houston to speak at his church in 1963. Early in his young career, Rev. 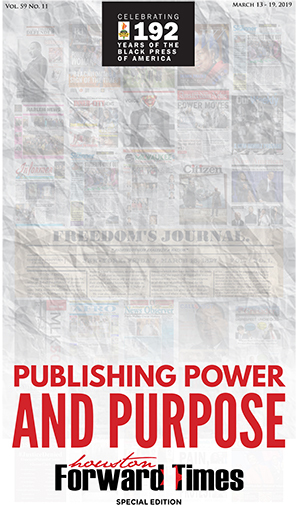 Lawson was also one of the primary contributing writers at the Forward Times newspaper, touching on major issues and addressing them with a spiritual and social outlook. Lawson headed the Houston chapter of the Southern Christian Leadership Conference for over three decades. In 1968, he received his honorary Doctor of Divinity degree from Howard Payne University and an honorary Doctor of Humane Letters degree from the University of Houston in 1993 and an honorary degree from TSU. Rev. Lawson is also the author of Lawson’s Leaves of Love: Daily Meditations, which was published in 2004. 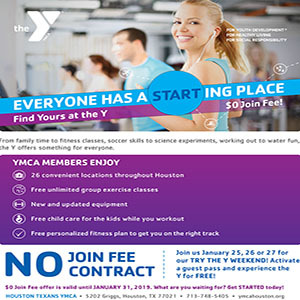 In honor of his dedication to the Greater Houston area, a group of close friends gifted to Rev. Lawson a non-profit organization called the William A. Lawson Institute for Peace & Prosperity in 1996, giving him the ability to focus on and bring attention to several key issues and needs in the city. After growing the congregation to over 15,000 members, Rev. Lawson retired as senior pastor of Wheeler Avenue Baptist Church in August 2004, but still serves as Pastor Emeritus. Mrs. Georgia Doyle Provost is the owner of a photography studio/public relations firm, Provost and Associates, and has more than 50 years of experience as a business owner and leader in the Houston community. Provost, aka Miss “P” received her bachelor’s degree in photography from Texas Southern University (TSU) in 1978. Provost is a leader with the Texas Metropolitan Organization, the Executive Director of the TSU Bayou Bend Alumni/Ex-Students Association, Inc, and has won numerous awards for her community involvement. 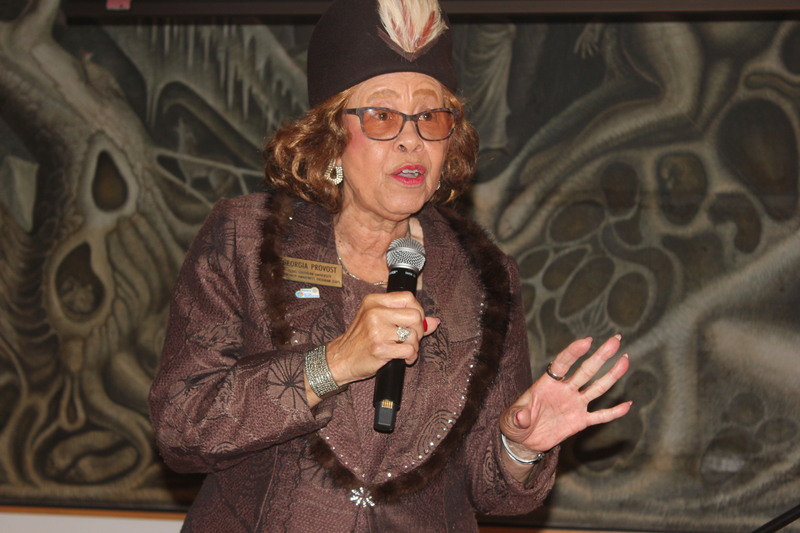 She was recently elected as president of The Rotary Club of Hermann Park – making history as the first Black female elected as the president of a Rotary Club in the U.S. Provost was a 2015 candidate for At-large Position 1 of the Houston City Council in Texas. She also serves as the Community Relations liaison for the Houston Forward Times. 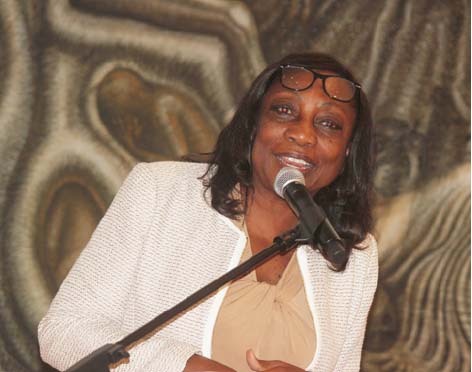 She is known among leaders nationally and in political circles for her contributions to civil rights and to various charitable organizations supporting youth and law enforcement. The archives of her company contain unique photographs and portraits that chronicle more than 65 years of the rich culture and history of Texas, Louisiana and all parts of the south. Her photography/public relations business and school-related youth volunteer activities have directly impacted the lives of more than 100,000 graduates from Houston area schools and colleges across the country. Dr. James Matthew Douglas was born on February 11, 1944 in Onalaska, Texas. 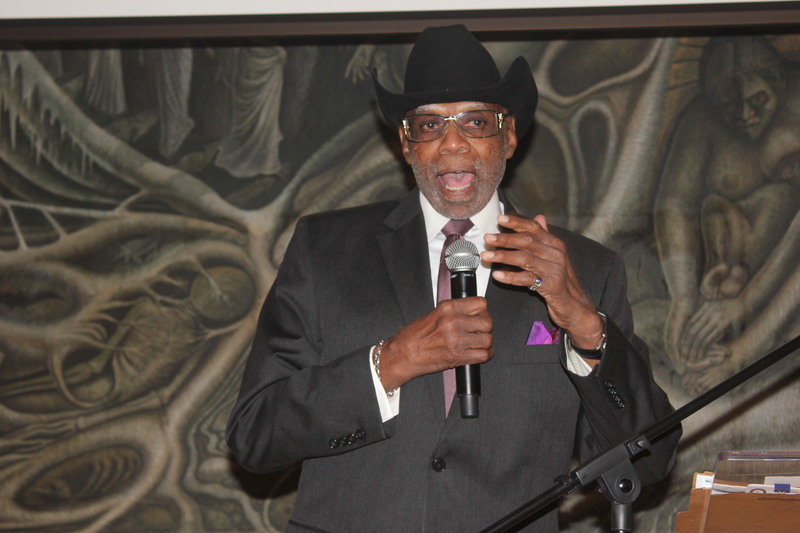 He graduated from Texas Southern University (TSU) in 1966 with his B.A. degree in mathematics. In 1970, Douglas received his J.D. degree from TSU’s Thurgood Marshall School Of Law, where he graduated first in his class. He went on to receive his J.S.M. degree in computer law from Stanford University in 1971. From 1966 to 1971, Douglas worked as a computer analyst for Singer Simulation Company, a National Aeronautics and Space Administration (NASA) contractor in Houston, Texas. In 1971, he was hired as an assistant professor of law at TSU and then worked as an assistant professor at Cleveland State University School of Law from 1972 to 1975; associate professor of law and associate dean at Syracuse University College of Law from 1975 to 1980; and professor of law at Northeastern University School of Law from 1980 to 1981. Then, in 1981, Douglas returned to TSU, where he was hired as dean and professor of law at the university’s Thurgood Marshall School of Law. He served as interim provost and senior vice president for academic affairs in 1995, and, later that year, was named president of TSU. After his presidency ended in 1999, Douglas was named a distinguished professor of law at the Thurgood Marshall School of Law. He also served as Florida A & M University’s interim dean from 2005 to 2007 and was made executive vice president of TSU in 2008. He was named interim dean of TSU’s Thurgood Marshall School of Law in 2016 and served until 2017. Among other career highlights, Douglas is the current president of the NAACP-Houston Branch. Congratulations to Dannette Kay Davis on your financial and philanthropic contributions to TSU and to the three honorees for their contributions to TSU and the city of Houston.